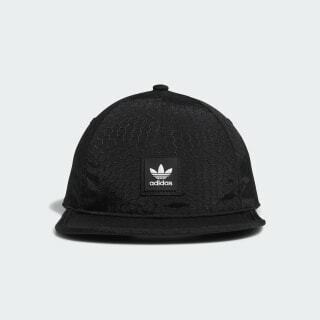 Pull on this lightweight cap and get ready to roll. This hat is made with durable ripstop fabric for a clean, classic look. 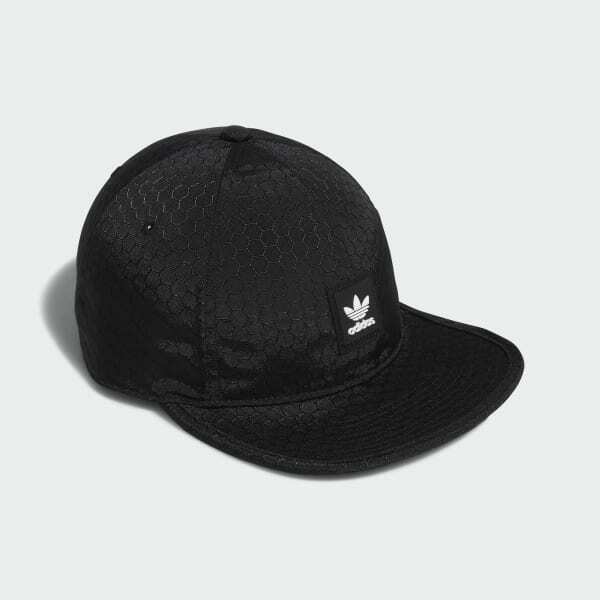 With all-over hexagonal details and an emblematic Trefoil logo front and centre, this hat is the classic flat brim reimagined. A strap-back adjuster gives you exactly the fit you need.